My name is Dave Hughes. I have recently retired. 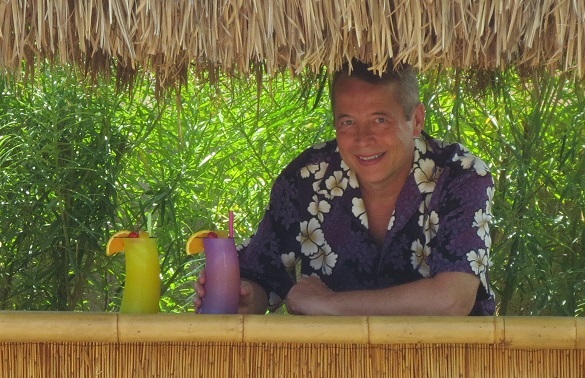 I worked in the corporate world as a software engineer, trainer, and manager for 34 years. I’ve always looked forward to the day I could kiss the corporate rat race good-bye and have the freedom to do whatever I want with each day. Now that I’ve been doing it a while, I’d have to say I like it. Not everything has turned out quite the way I thought it would, but very few things do. That’s fine – it’s part of the journey of discovery that is life. I wholeheartedly recommend it! As I searched the web (and Amazon in particular) for information about retirement planning, I discovered that at least 90% of the material out there focuses solely on saving for retirement – how much you’ll need, how to invest, etc. 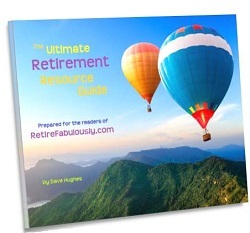 That’s all very important, but I found very few resources devoted to envisioning and planning for the lifestyle you wish to enjoy after you retire. Within that space, retirement lifestyle planning information that addressed the particular needs of the Lesbian, Gay, Bisexual, and Transgender (LGBT) community was virtually non-existent. While most retirement issues are the same regardless of your orientation, LGBT people do have a few special concerns, particularly regarding places to live, medical care, and the presence of a supportive community. I created Retire Fabulously! to fill this gap. 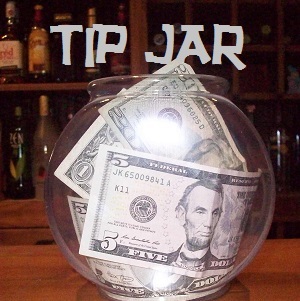 My goal is to help you envision, plan for, and ultimately enjoy the best retirement possible. I will share ideas, possibilities, wisdom and knowledge based upon my research and observations, as well as the experiences and stories of others. I want to create a community of both retirees and those who are actively looking forward to retirement, so that we may all enrich our experiences. In short, I want to help everyone who comes here to live happier lives. In addition to the articles and resources you’ll find on this web site, I offer a fun and engaging workshop that’s great for corporate audiences, conferences, club meetings, etc. I’m available for interviews, panel discussions, and writing guest articles. Please use the contact form below to schedule me for a workshop or speech, request an interview or article – anything I can do to help you. 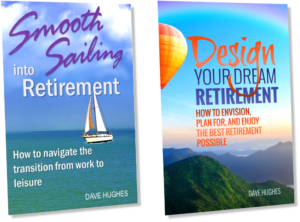 You might also be interested in my books, Smooth Sailing into Retirement and Design Your Dream Retirement. Aside from all that, I love music (especially jazz and Brazilian music), and I play trombone in some local bands. I live with my husband Jeff and our dogs Missy and Maynard in the suburbs of Phoenix, AZ. Jeff is a medium. You can learn more about his services here. Many of the photos used in this blog are copyrighted material. They have some rights reserved, and are licensed by the photographers for non-commercial use, as long as they receive attribution, as noted in the photo credit at the bottom of each post. Please don’t copy and paste the photos – follow the link back to the source, read the licensing agreement, and download the photos from there. Thank you! Copyright 2014 by Dave Hughes. All rights reserved.